They didn’t exactly “announce” the roster, but by virtue of the fact that the first GCL Nats game is today (6/27/17), we can take a look at the roster and see where things are shaking out. Like we did last week with the Auburn/Short-A roster, lets take a look at who is starting on the named roster in the GCL. 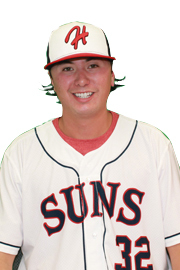 Jared Brashner, 22, RHP 2017 8th round pick from Samford. Senior sign so immediately too old for GCL, hopefully a quick stint before moving up to Short-A. Also though a very underslot deal, so not a lot of expectations here. 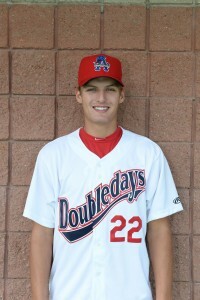 Jake Cousins, 22, RHP 2017 20th round pick from Penn. Also a senior sign, from a non-baseball Ivy league school and with a famous DC-area cousin. Jose De Los Santos, 20, RHP, a 2015 IFA signing (Dominican Republic). 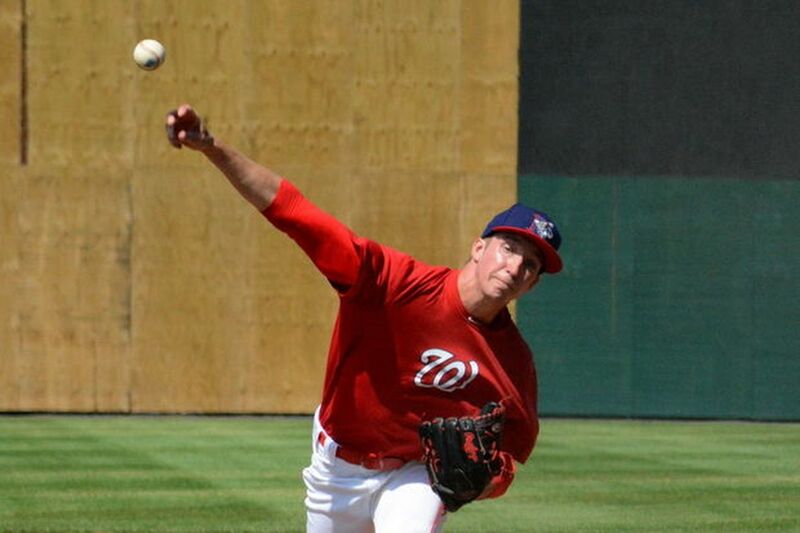 Was a middle reliever for the DSL Nats last year with middling results (4.01 ERA, 23/14 K/BB in 33 innings). Nelson Galindez, 18, LHP 2017 22nd round pick out of a Florida HS. Signed away from a JuCo commitment for the max allowable non top-10 round bonus ($125,000). Its rate to see a high schooler picked in the 20th rounds to sign, but Galindez did. Should be interesting to see what he has. Darly Infante, 20, LHP 2016 IFA signing (Dominican Republic). Started 12 games for DSL Nats last year with good numbers (2.94 ERA, 52/19 K/BB in 49IP). Jose Jimenez, 20, LHP 2013 IFA signing (Dominican Republic). Three year veteran of the DSL, working mostly later inning relief but not with the dominant K/9 numbers you’d like to see. Jared Johnson, 21, LHP 2017 17th rounder out of a Florida Juco. Old for a Juco guy (he turns 22 in September) , hoping to see him pitch his way out of GCL soon. Kyle Johnston, 20, RHP 2017 6th rounder out of Texas. Texas’ Sunday starter put up decent numbers his junior year, finished strong (his final college game was a 7ip 3run performance in the regionals) and signed for slot as a 6th rounder. Like others, probably shouldn’t be in the GCL as a starter from a big12 college. Gabe Klobosits, 22, RHP 2017 36th rounder from Auburn. 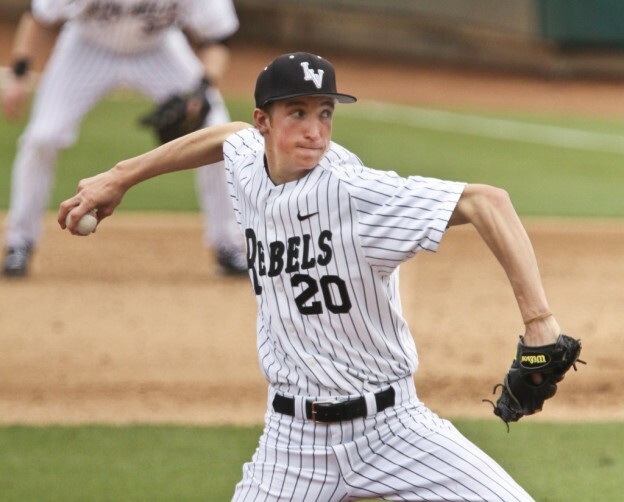 Mostly a reliever for Auburn (a handful of mid-week starts), a 36th round senior sign who probably doesn’t have much in the way of expectations. Jesus Luzardo, 19, LHP 2016 3rd rounder. This is the big name on the roster that everyone is waiting to see. Luzardo was a HUGE overslot guy in 2016, getting a $1.4M bonus commensurate with the top of the 2nd round and signing him away from a Miami commitment. He has recovered from his Tommy John surgery and this will be his first test. Jeremy McKinney, 22 RHP 2017 31st rounder from Indiana State. As with several other senior signs, McKinney likely has the next couple of months to keep his spot. Francys Peguero, 21, RHP 2013 IFA signing (Dominican Republic). Split time last year between GCL and Short-A, starts the year on the D/L. Nector Ramirez, 20, RHP 2013 IFA signing (Dominican Republic). Missed all of 2016 with a rotator cuff tear after two so-so seasons in the DSL. Should be interesting to see if he’s come back from a tough injury. 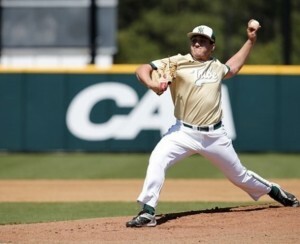 Nick Raquet, 21, LHP 2017 3rd round pick from William & Mary. Signed slightly underslot deal; i’ve been critical of this pick and am quite curious to see how he does. The fact that a 3rd round collegiate junior pick is starting in the GCL is already a bad sign for me. David Smith, 22, RHP 2017 25th rounder from Long Beach State. 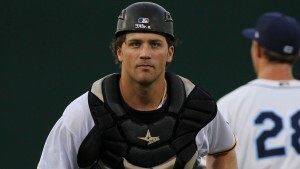 Good baseball school, good pedigree, but Smith is a 25th round senior sign so expectations are limited. Leif Strom, 20 RHP 2017 21st round out of a Washington JuCo. Sizeable bonus for the 20th round, should be interesting to see what he has. Unfortunately his first move is to go onto the D/L, where he starts his pro career. Jackson Tetreault, 21, RHP 2017 7th rounder out of a Florida JuCo. Took an over-slot deal closer to 5th round money to buy him out of a USF commit. I’m going to struggle to spell his name correctly in this blog for a while. Alex Troop, 20, LHP 2017 9th round pick out of Michigan State. Troop was Michigan’s friday starter and signed an overslot deal to come to the Nats. I look forward to seeing what he has. Trey Turner, 21, RHP 2017 10th rounder out of Missouri State. Turner was looking like a solid member of Missouri State’s bullpen before heading to TJ surgery; he starts on the D/L and we won’t see him til this time in 2018. Ryan Williamson, 22 LHP 2015 15th rounder from NC State. Not listed here is Weston Davis, who is on the GCL roster officially doing a rehab assignment. They don’t really do starters and relievers in the GCL; instead you see a lot of 3 inning stints from multiple arms. So we won’t try to name a “rotation” here. But squinting here i’d go with Infante, Johnston, Luzardo, Tetreault, Troop as my rotation. (note: i’m writing this prior to seeing who pitches in the first game, so apologies if this is already wrong). 21 arms; 3 on the D/L, 1 on rehab assignment. Average Age: 20 years, 8 months. So that’s kind of old, but what are you going to do when you draft a gazillion college arms right? 5 are IFAs; 4 of them are DSL grads from last year, one (Peguero) who has been in-country for a bit but is hurt. Jeremy McDonald was at one point on the GCL roster but has been put back into XST as far as I can tell. Some trickling in 2017 signees: Brigham Hill (who was at the CWS) and Jackson Stoeckinger. A few guys that seemed likely to matriculate to the GCL but who seem to be repeating DSL: Amoroso, CFlores, AMartinez. Who am I really interested in seeing? Luzardo first and foremost, Raquet, Johnston, Infante, Tetreault and Troop. Basically all the guys who I think project as starters, plus the controversial 2017 pick Raquet.